So these past 7 weeks at Union Street has been great. Thanks to everyone who has helped and supported The Tower of Bagel. 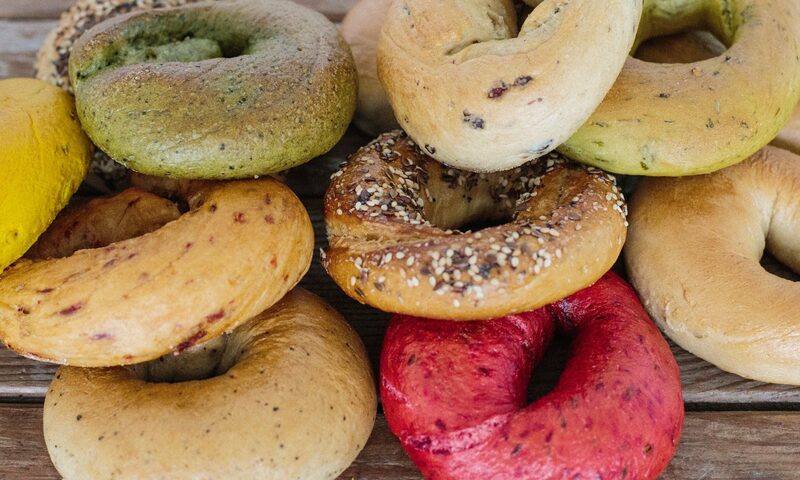 The Tower of Bagel will be back in September: za’atr bagels will be set to return after good feedback on Monday, new styles of cream cheese mixed and a change of cakes. Watch out too for books and bagels, a monthly event through the Autumn to encourage community reading and eating and talking.